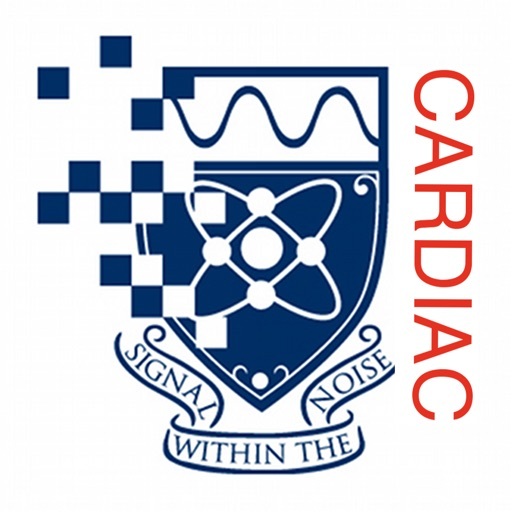 iAnatomy-Cardiac by Anouk Stein, M.D. 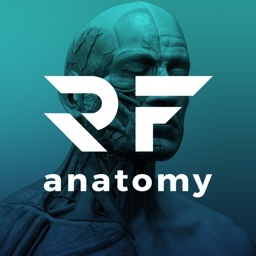 iAnatomy-Cardiac: A simple, interactive basic anatomy atlas of the heart. 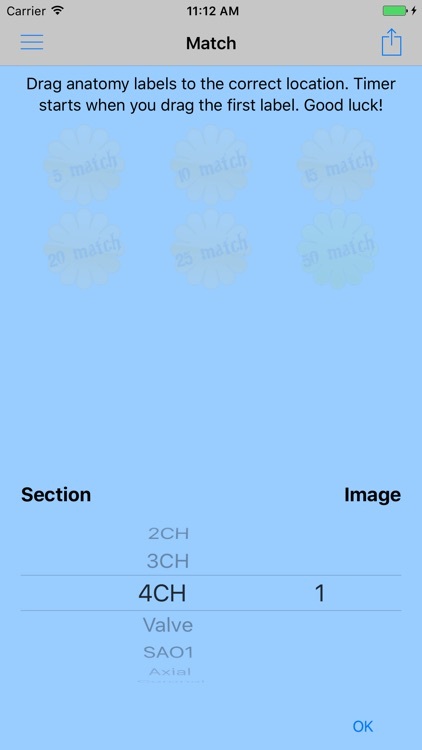 -Matching Minigame, drag labels to the correct position to earn badges. 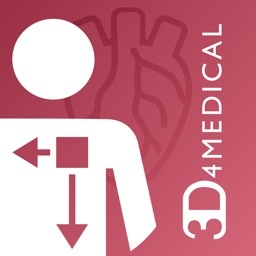 -Beating heart mode with interactive anatomy labels and a speed switch to change the heart rate. 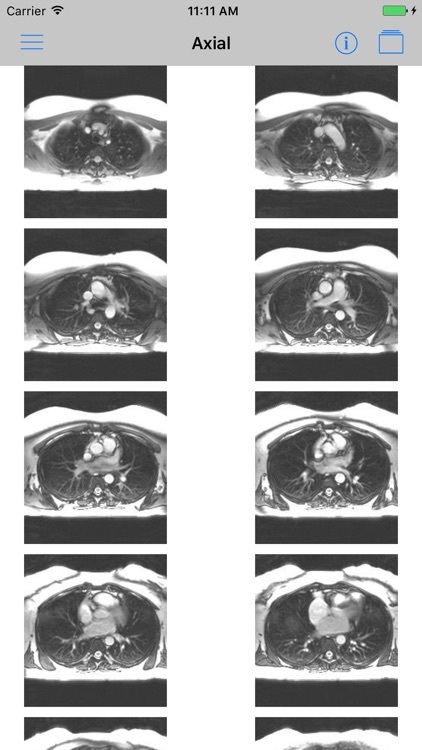 -Multiple MRI views of the heart including static and cine modes. -A Quiz section generates 10 random questions. 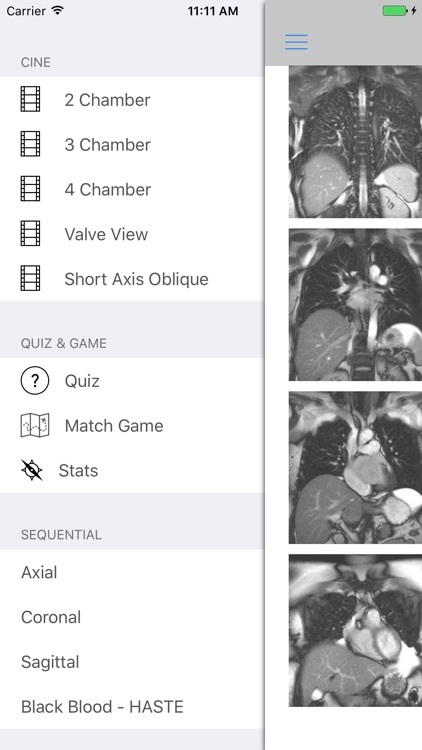 Each quiz is different. 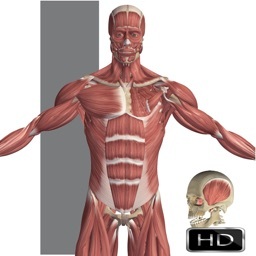 -Search for specific structures and see all the images with that anatomy term. 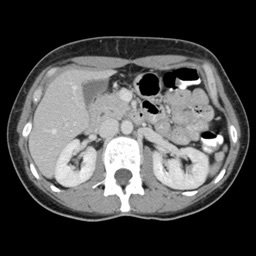 -Selected Gray's anatomy images included. 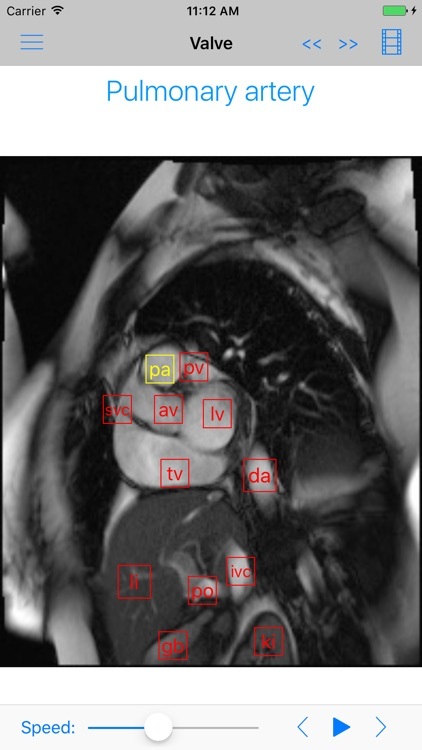 Great for learning basic cardiac anatomy as a student or for a quick refresher as a professional. 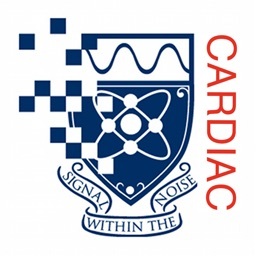 iAnatomy-Cardiac will be useful for any student of anatomy including physicians, nurses, medical and nursing students, physical therapists, and college students. 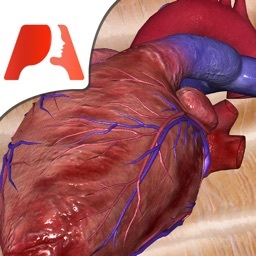 The beating heart images are compelling and the minigame is addictive!